By using this website (other than to read this page for the first time), you agree to comply with all of the Terms set forth herein. The right to use the website is personal to you and is not transferable to any other person or entity. All materials contained on this website are Copyright, ParisDiscoveryGuide.com. ALL RIGHTS RESERVED. 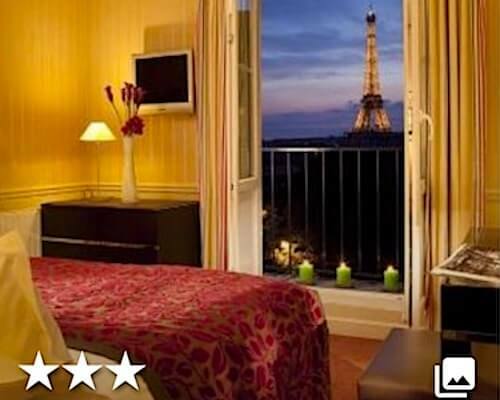 ParisDiscoveryGuide.com may provide hyperlinks to third-party websites as a convenience to users of this website. This website does not control third-party websites and is not responsible for the contents of any linked-to, third-party websites or any hyperlink in a linked-to website. ParisDiscoveryGuide.com does not endorse, recommend or approve any third-party website hyperlinked from ParisDiscoveryGuide.com. 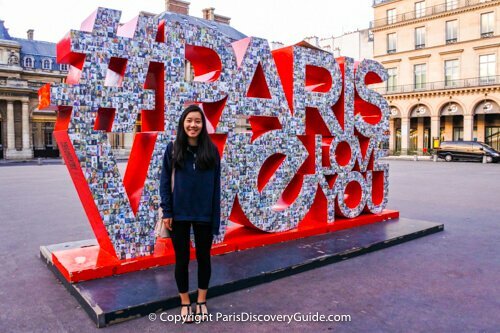 ParisDiscoveryGuide.com will have no liability to any entity for the content or use of the content available through such hyperlink. The information and materials on this website could include technical inaccuracies or typographical errors. Changes are periodically made to the information contained herein. 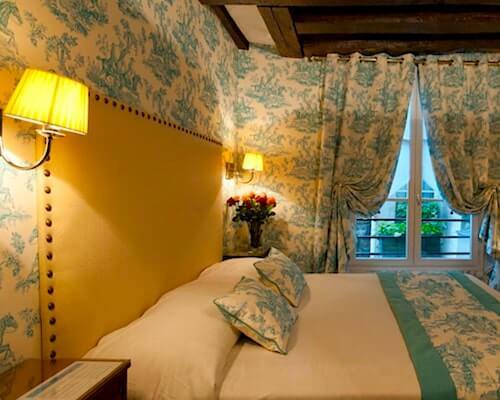 ParisDiscoveryGuide.com makes no representations or warranties with respect to any information, materials, or graphics on this website, all of which is provided on a strictly "as is" basis, without express or implied warranty of any kind. ParisDiscoveryGuide.com hereby expressly disclaims warranties with regard to any information, materials, or graphics on this website, including but not limited to all implied warranties of merchantability, fitness for a particular purpose, and non-infringement. ParisDiscoveryGuide.com provides the information on this website for your personal use only. YOU AGREE TO ACCEPT FULL RESPONSIBILITY FOR CONFIRMING AND DOUBLE-CHECKING ANY INFORMATION YOU CHOOSE TO USE. 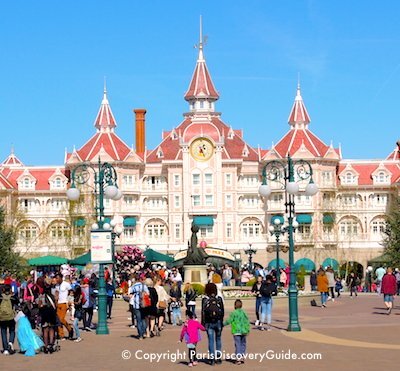 ParisDiscoveryGuide.com shall not be liable for any claim, demand, or action, irrespective of the nature of the cause of the claim, demand or action alleging any loss, injury, or damages, direct or indirect, which may result from the use or possession of the information provided. 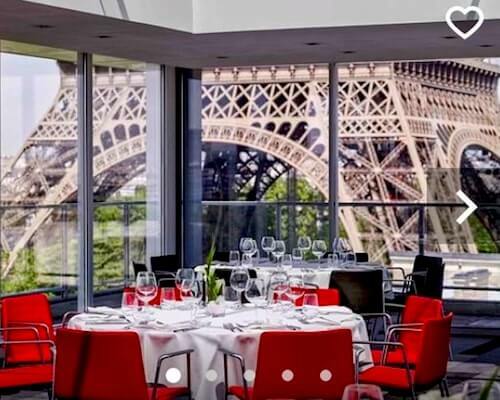 These terms and conditions constitute the entire agreement between ParisDiscoveryGuide.com and you pertaining to the subject matter hereof, and supersedes in their entirety any and all written or oral agreements previously existing between us with respect to such subject matter. The above terms and conditions shall be governed by the laws of Massachusetts, without giving effect to its conflict of laws provisions, which is explicitly excluded. You agree to submit to the jurisdiction of Massachusetts for any and all disputes, claims and actions arising from or in connection with ParisDiscoveryGuide.com.